What's YOUR opinion? Personally, I see no problem naming the building after the former Mayor. The people in Ft. Wayne seem a little uptight! Just sayin! On this momentous day, which would have been your 100th birthday--we have not forgotten you. 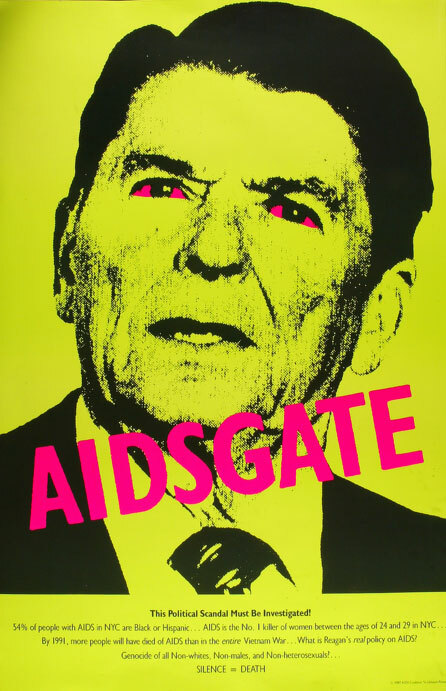 Somewhere I have a great photo that I took in NYC in 1987 of a building that was plastered with this poster. The poster was EVERYWHERE. I hope I can find the photo and post it for President's Day, since I missed it for this occasion. This is for you, Marie! Sorry I can't do it every Saturday. But when I do, I will mention you.